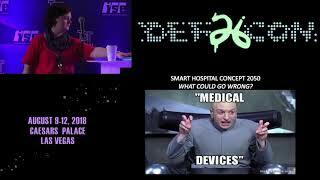 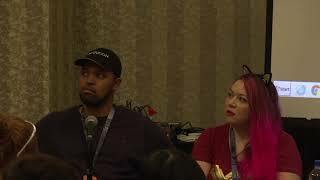 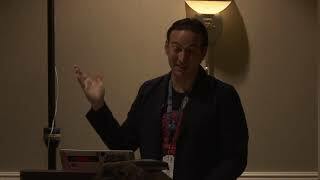 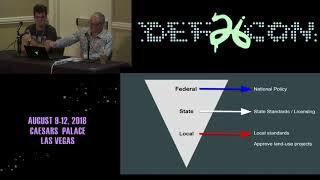 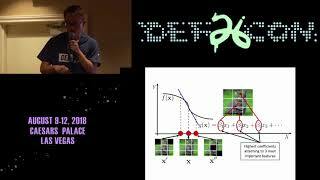 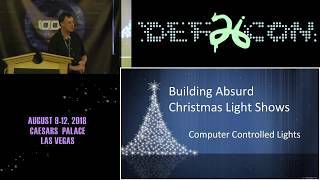 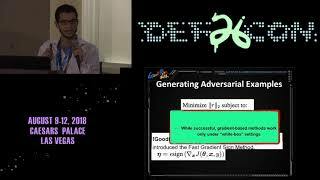 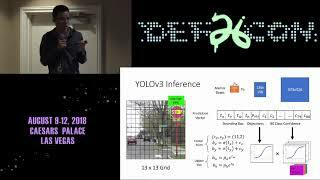 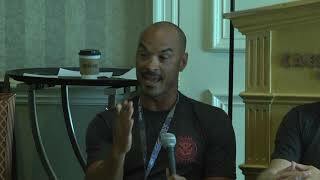 This is the official DEF CON YouTube channel.What is DEF CON? 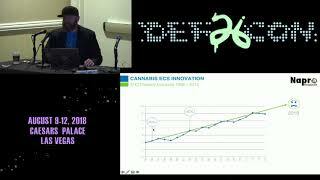 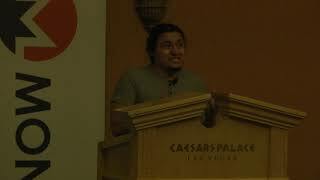 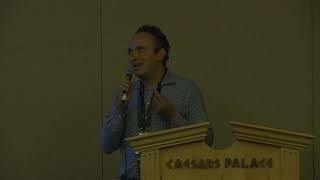 Check out https://www.defcon.org/We'll be posting videos and pictures from past conferences here, starting with DEF CON 20 and working backwards. 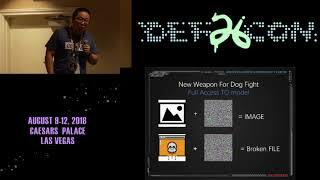 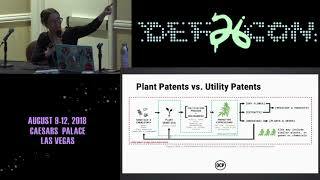 If you have a DEF CON related video you want us to include in this channel please email us / fb / tweet and we'll get it added.Please remember, all content is copyright DEF CON Communications, Inc. You can share it for educational purposes, but you can not make _any_ money from doing so. 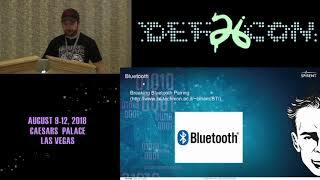 If you do that would be a violation of the copyright as well as the spirit of DEF CON.